Per his military service record (regimental no. 2369), William Henry Nicholls was born at Camperdown, Sydney, N.S.W. He gave his age as 27 years and 6 months, his marital status as single, and his occupation as contractor. His description on his medical was height 5 feet 10 inches tall, weight 143 lbs., with a fair complexion, green eyes, and brown hair. His religious denomination was Church of England. He claimed that he had 12 months experience in the school cadets. 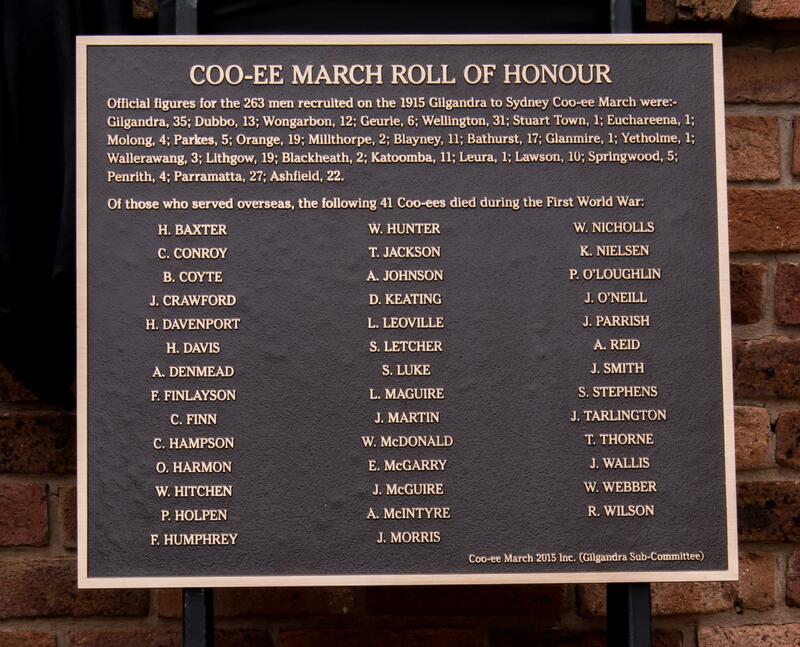 He completed his medical on the 2nd October 1915 at Coonamble, and was attested at Coonamble on the 21s October 1915. However another Application to enlist in the Australian Imperial Force form in his service record was made at Dubbo on 21st October 1915 (after the Coo-ee March had passed through this town), and his medical examination form dated 2nd October 1915 at Coonamble is countersigned by Dr. E.H. Burkett at Dubbo and dated 21st October 1915. William Henry Nicholls was reported to have been ‘one of the Coo-ees’ in the Leader. 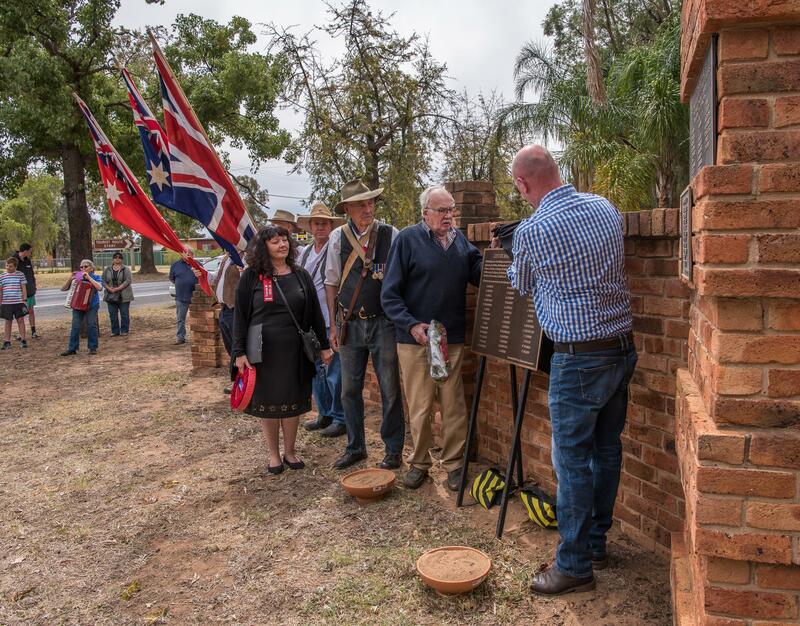 It appears that he was one of the two men from Coonamble reported in the Gilgandra Weekly as catching up with the Coo-ees at Molong on 22nd October 1915 – the other being ‘Coonambleite’ Jack Parker, who also did his medical at Dubbo on 21st October 1915. On the 23rd March 1916 he was transferred to the 16th Reinforcements for the 7th Light Horse Regiment. 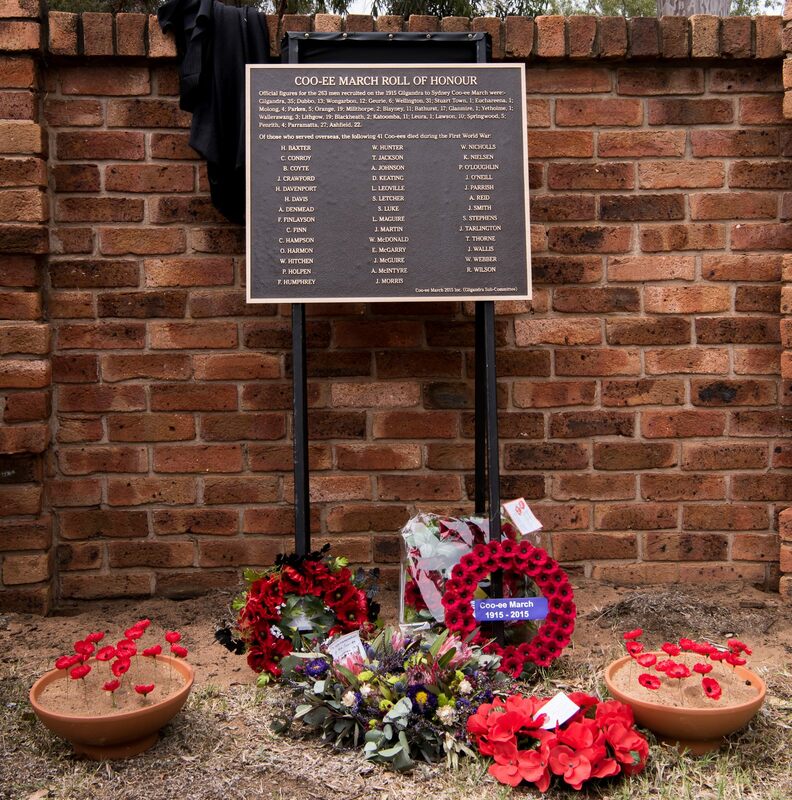 On his embarkation roll his address at time of enrolment was Coonamble, N.S.W., and his next of kin is listed as his aunt, Salina [sic] Ann Bradbury, Richmond, Rocky Point Road, Sans Souci, N.S.W. 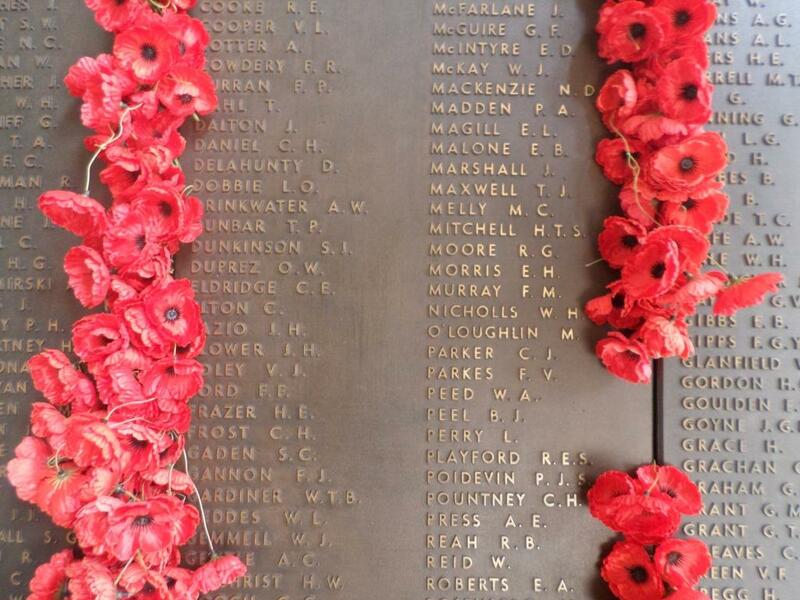 On 18th April 1916 Trooper Nicholls departed Sydney on the HMAT A56 Palermo, arriving in Egypt on 18th May 1916. On 21st May 1916 Trooper Nicholls was admitted to the Government Hospital at Suez with Mumps. On 17th June 1916 he was discharged from hospital and rejoined the 2nd Light Horse Training Regiment at Tel-El-Kebir, Egypt. 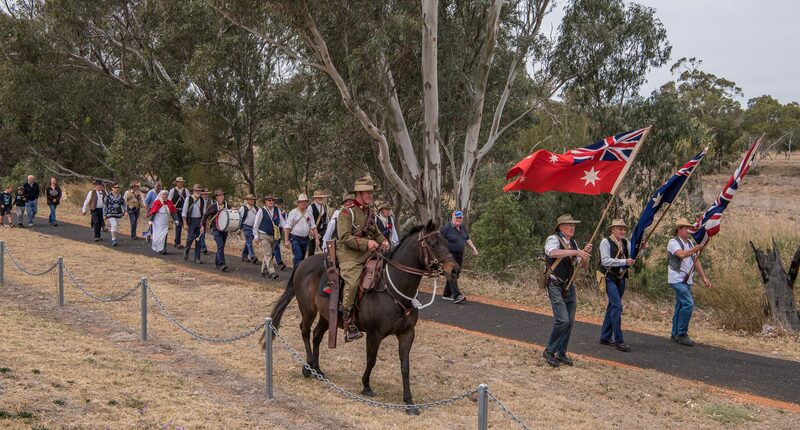 On 5th August 1916 Trooper Nicholls departed the 2nd Light Horse Training Regiment to join the 7th Light Horse Regiment. On 16th August 1916 Trooper Nicholls marched into the 7th Light Horse Regiment when it was resting at Bir Etmaler, Egypt. On 14th February 1917 the Regiment was conducting training at Masaid, Egypt. Trooper Nicholls was detached to the Division Headquarters for duty. He returned to the Regiment on 1st March 1917 when it was resting at Sheik Zowaiid, Egypt. On 8th March 1917 the Regiment was conducting usual camp duties at Bir Abu Shunnar, Egypt – on this day Trooper Nicholls was charged with loss of equipment viz sword and bayonet. On 24th of April 1917 the Regiment was manning outposts and Patrolling in the Sinai after being involved in the Second Battle of Gaza. A Squadron of the 7th Regiment had an engagement with a party of Turkish Cavalry at Tel Al Tarar. 18 Turks were captured one of them wounded. 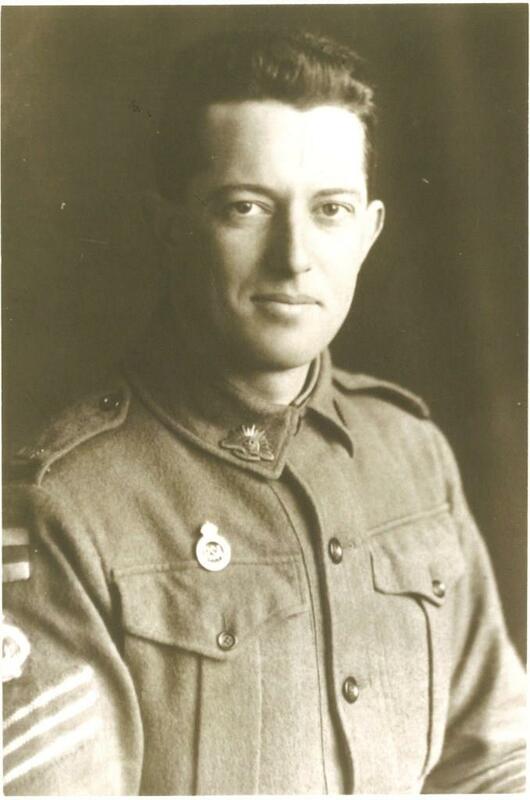 Trooper Nicholls was evacuated to the 54th Casualty Clearing Station at Deir el Belah suffering Heat Exhaustion. On 25th April 1917 he moved by Hospital Train to the 26th Casualty Clearing Station at El Arish, arriving on 28th April 1917. On 30th April 1917 he was transferred to the 24th Stationary Hospital at Kantara, Egypt, suffering from Pyrexia (Fever), arriving on the 1st of May 1917. Later that day he was transferred to the 14th Australian General Hospital at Abbassia, Egypt. On 16th May 1917 Trooper Nicholls was discharged from hospital and reported to the 2nd Light Horse Training Regiment at Moascar, Egypt. On 30th May 1917 Trooper Nicholls was detached for duty at the Headquarters of the Australian New Zealand Mounted Division Training Centre. Trooper Nicholls remained on this detached duty until 7th November 1917 when he was sent back to the 2nd Light Horse Training Regiment. 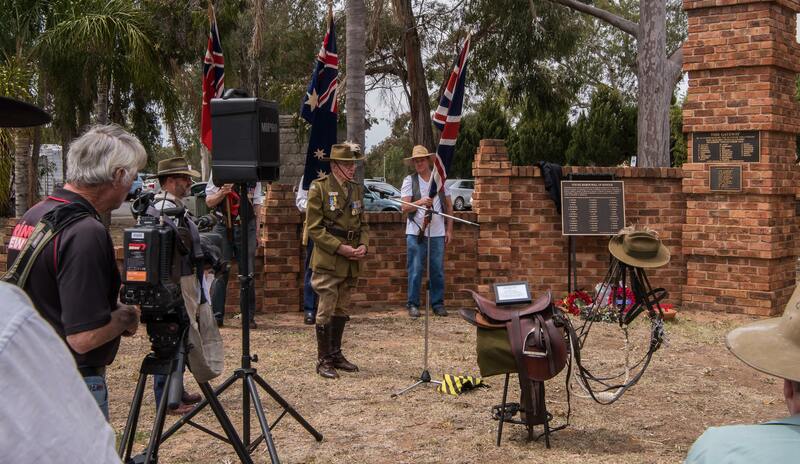 On 18th November 1917 Trooper Nicholls left the 2nd Light Horse Training Regiment for return to the 7th Light Horse Regiment. 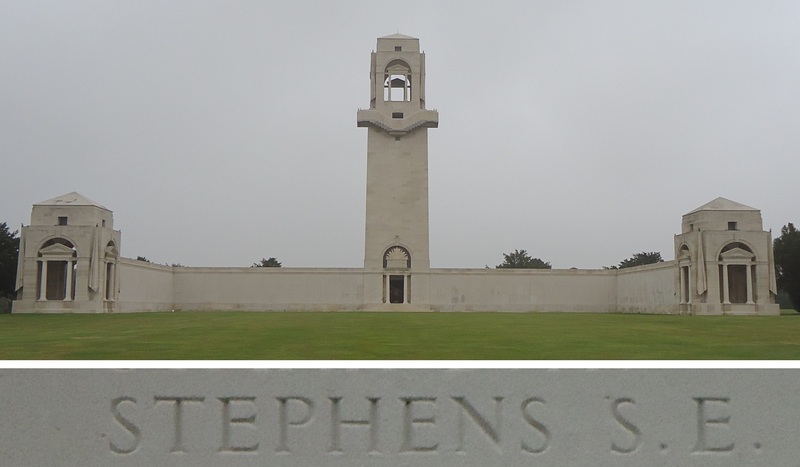 On the way, on 20th November 1917 he was admitted to the 2nd Light Horse Field Ambulance suffering from Gonorrhoea. That same day he was transferred to the 66th Casualty Clearing Station. On 21st November 1917 he was transferred to the 44th Stationary Hospital at Kantara, Egypt. On 22nd November 1917 he was sent to the 2nd Australian Stationary Hospital at Moascar, Egypt. On 18th December 1917 Trooper Nicholls was discharged from hospital and returned to the 2nd Light Horse Training Regiment. 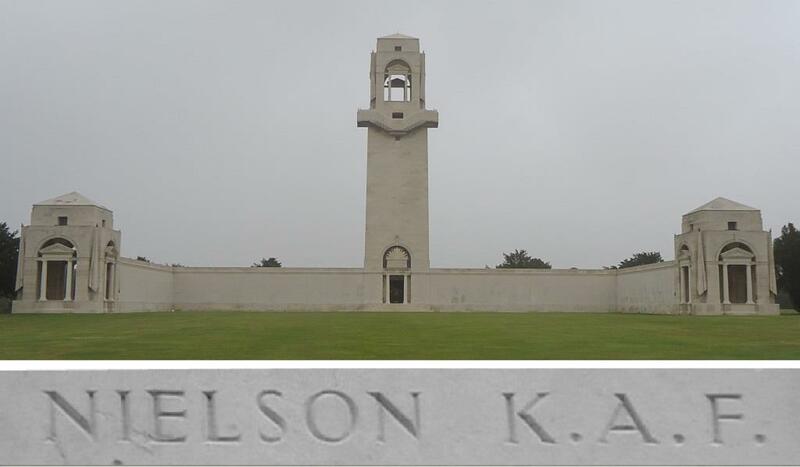 On 31st December 1917 Trooper Nicholls was sent to the rest camp at Port Said, Egypt. On 20th January 1918 he left the rest camp and returned to the 2nd Light Horse Training Regiment. On 21st March 1918 Trooper Nicholls was charged with When on Active Service Absenting himself Without Leave from 0900 20th March 1918 until he reported himself at 0830 21st March 1918. He was awarded 7 days confined to Camp and fined 2 days pay. 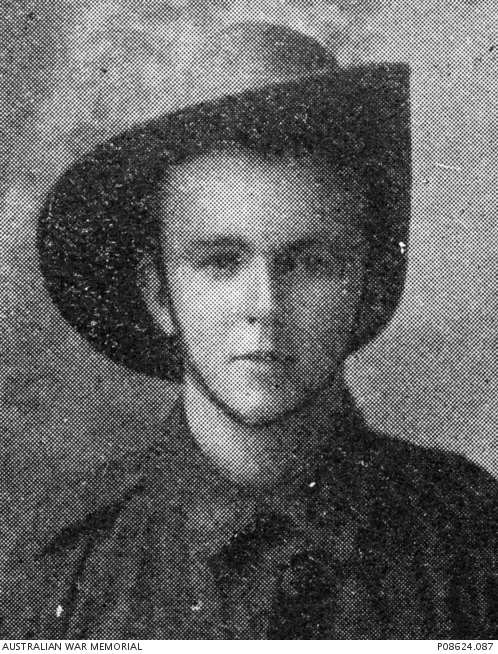 On 12th April 1918 Trooper Nicholls rejoined the 7th Light Horse Regiment when it was in action around Wadi Augua, Palestine. On 7th May 1918 the 7th Light Horse Regiment was at Jericho, Palestine, when at 0500 eight enemy aeroplanes bombed the camp. The Regiment’s casualties were 3 killed and 10 wounded. Trooper Nicholls was one of those killed in action. 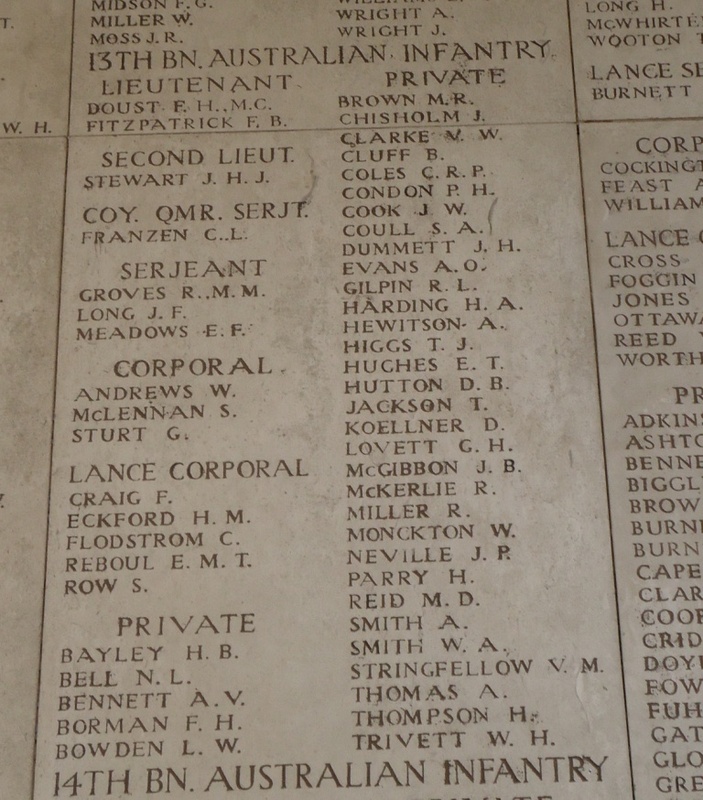 Trooper Nicholls’ name is commemorated on panel 5 on the Australian War Memorial First World War Roll of Honour. The Commonwealth War Graves Commission Register lists that he was the son of the late Arthur and Louisa Nicholls.